It is feasible – with a cooperating partner such as BEGO. 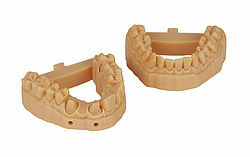 Being a pioneer in CAD/CAM technology we can offer you both: maximum freedom of choice in materials as well as processing techniques for every indication. BEGO’s state-of-the-art production center ensures that the finest quality restorations will be returned to you. 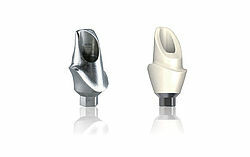 BEGO offers a wide range of individual implant prosthetics and thus provides numerous treatment options. 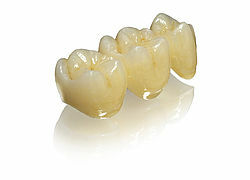 The range thus extends from one- and two-piece abutment over bar restorations to implant screwed bridges. BEGO convinces with a large variety of materials. The production center in Bremen supplies a wide variety of advanced high-precision machines prosthetic components. Las impresiones digitales con escáneres intraorales, junto a la progresiva digitalización de los procesos de la técnica dental, exigen nuevos caminos.